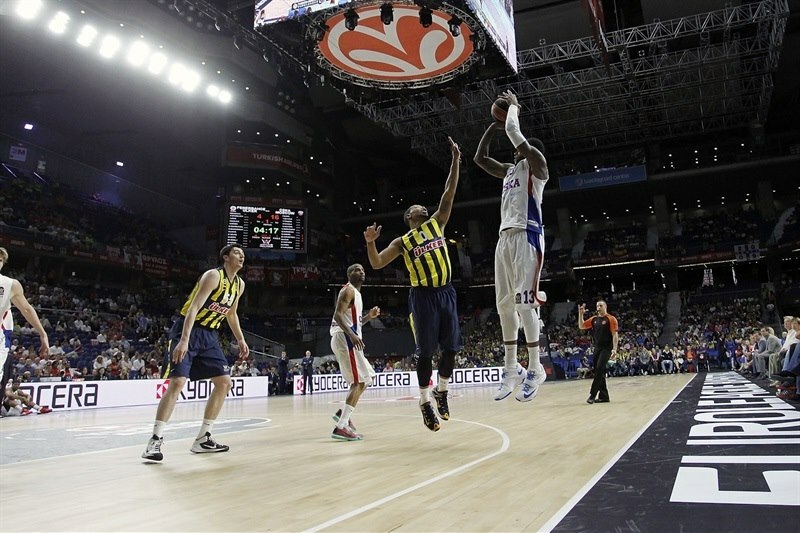 CSKA Moscow held off a second-half rally by Fenerbahce Ulker Istanbul to record an 80-86 victory in the Turkish Airlines Euroleague Third-Place Game on Sunday evening at Barclaycard Center in Madrid. Both teams put in spirited efforts less than 48 hours after losing their semifinal games at the Final Four. Nando De Colo came off the bench to lead CSKA with 17 points, Demetris Nichols added 14 points and Aaron Jackson tallied 12 points and 6 assists as CSKA finished the season with a 26-4 record. Andrew Goudelock paced Fenerbahce with 24 points, Euroleague MVP Nemanja Bjelica tallied 18 points, 10 rebounds and 3 steals and Nikos Zisis contributed 12 points and 6 assists in defeat. 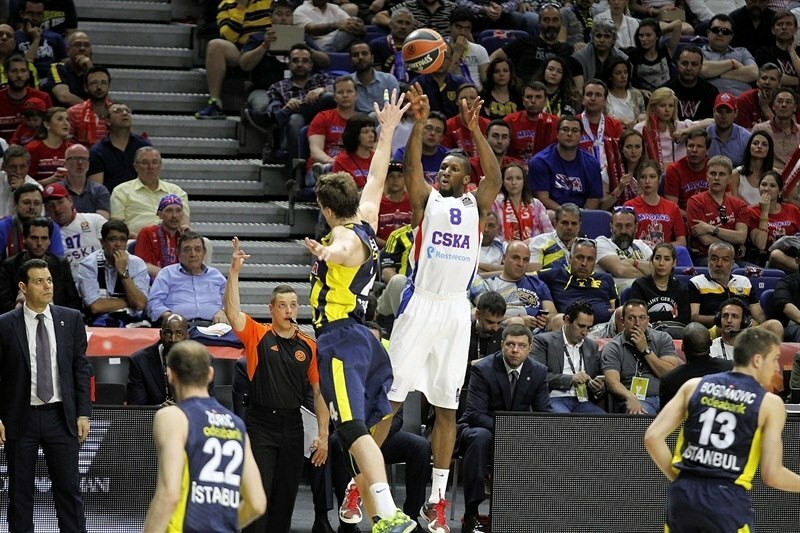 CSKA opened the game with a 2-16 run, and needed less than eight minutes to open a 20-point lead. 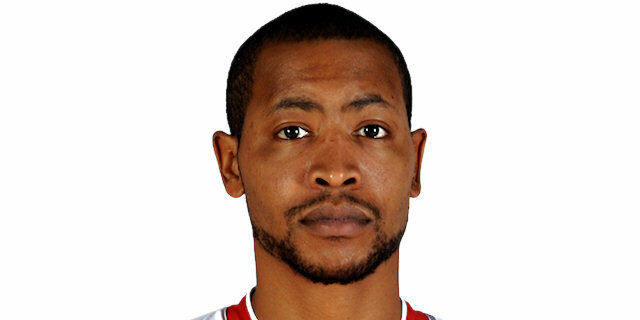 After Goudelock strung together 3 three-pointers for Fenerbahce late in the first quarter, CSKA did not allow a field goal for more than seven minutes to start the second quarter and cruised to 24-48 halftime lead. 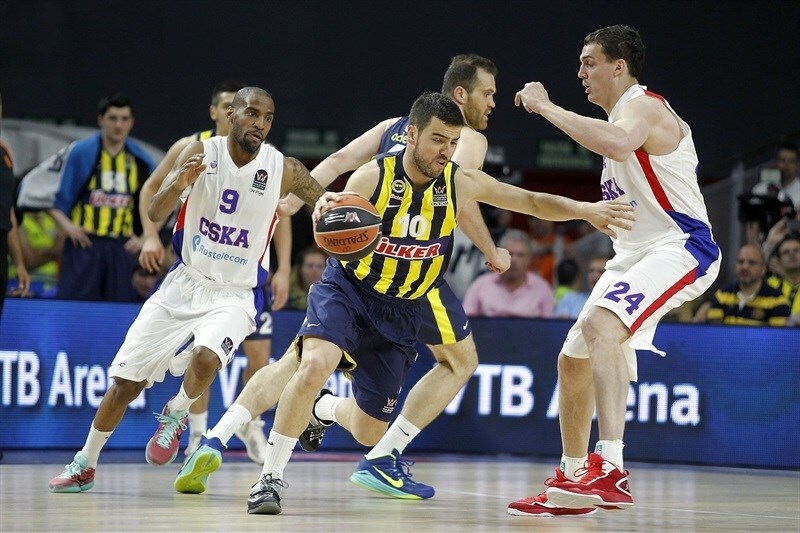 CSKA opened as big as a 28-point margin in the third but Bjelica and Goudelock rallied Fenerbahce in the third, and Semih Erden joined in the fourth. A Zisis triple completed the comeback and tied it at 70-70 with under six minutes to play, but CSKA recovered in time and a big three by Nichols and late free throws iced the win. 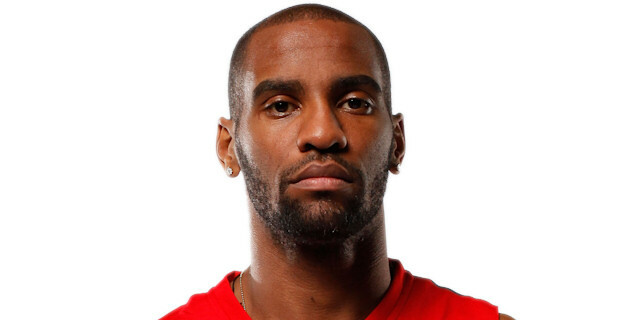 Aaron Jackson scored a baseline floater and followed it with a fastbreak layup in the opening minute to get the scoring gong. 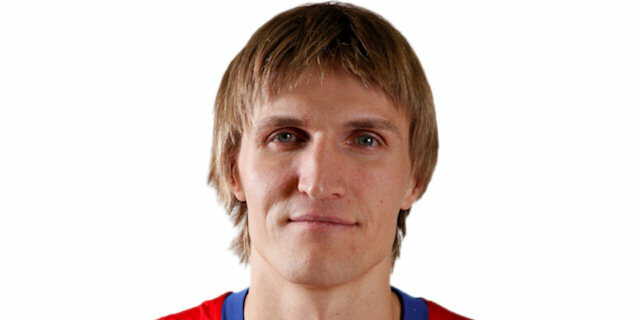 Kaun split free throws and Andrey Vorontsevich hit a wide-open three-pointer for an 8-0 start after exactly two minutes. 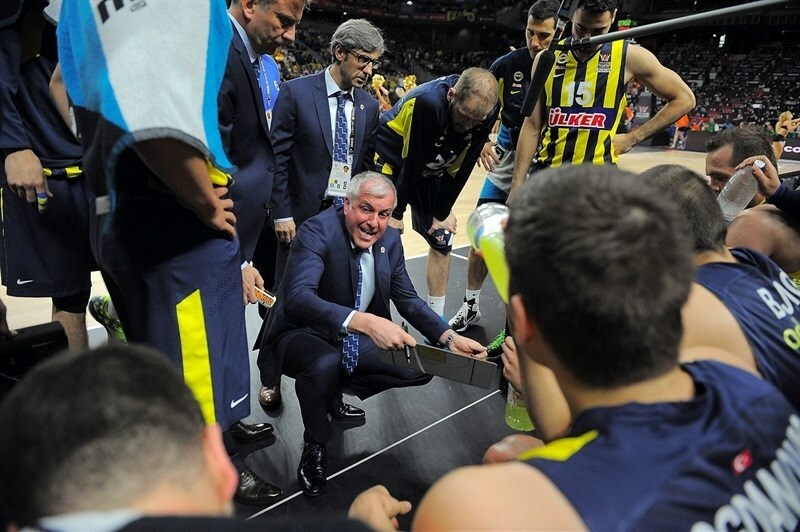 Andrei Kirilenko's fouls shots and Sonny Weems’s basket from close range extended it to 12-0, forcing Coach Zeljko Obradovic to call a timeout. 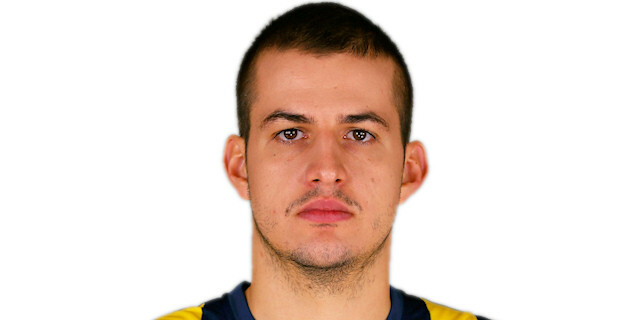 Bjelica scored a layup for Fenerbahce's first points, but Kaun's put-back made it 2-16. 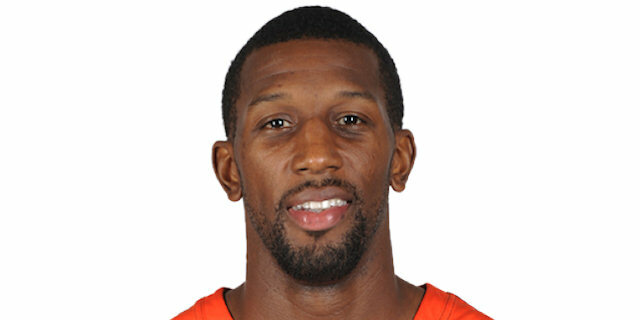 Jan Vesely dunked, but Vitaly Fridzon added a jumper and a fastbreak layup and Kyle Hines scored from close range in between Fridzon's baskets for a 4-22 advantage. 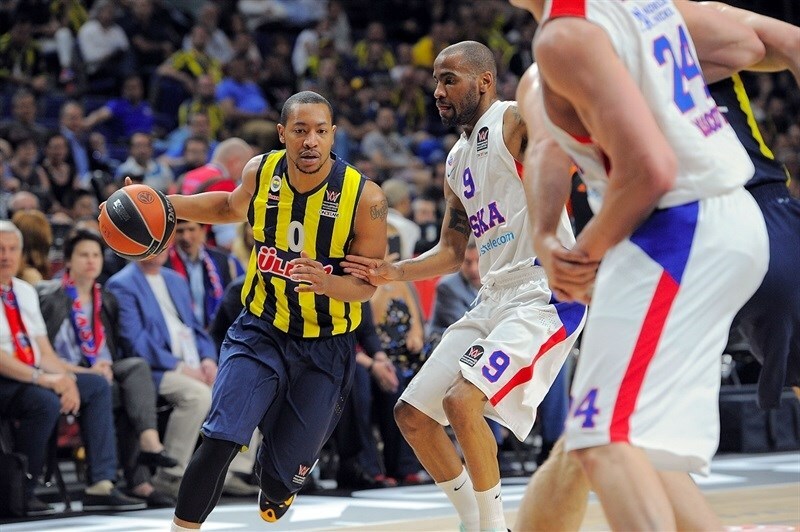 Free throw from Hines broke the 20-point barrier, before Goudelock nailed a triple for Fenerbahce. Hines scored a put-back, but Goudelock knocked down 2 more threes in the final minute of the quarter to cut the deficit to 13-27 after 10 minutes. Bjelica made a pair of free throws for Fenerbahce, but De Colo hit a jumper and Hines dunked in a crowd to make it 15-31. CSKA continued its run with back-to-back triples from De Colo and Jackson hitting a mid-range jumper to push the difference to 16-38. Vesely hit 3 of 4 free throws, but CSKA did not allow a field goal for more than seven minutes at the start of the quarter. Nichols and Fridzon each sank a triple for a 27-point before Zoric scored a reverse layup that snapped a 3-18 run. Before the end of the quarter, Kaun scored from close range, while Zoric added 4 free throws to his tally. Jackson split foul shots to set the halftime score at 24-48. Nichols hit a jumper, and Zisis drove for a layup to start the half. Nichols’s put-back and a banked shot from Weems made it 26-54. Zoric and Bjelica scored put-backs on consecutive possessions and Zisis buried a three-pointer to make it 33-54. Bjelica drove for a dunk and made a pair of free throws, before Goudelock nailed a triple for a 40-56 scoreline that awoke the Fenerbahce fans. Fridzon’s free throws put an end to a 14-2 run, but Bogdan Bogdanovic scored a layup for his first points of the game. Kaun had a monster dunk for CSKA’s first field goal in more than four minutes, but Bogdanovic answered with a triple. De Colo hit a jumper only to see Zisis finish a fastbreak with a layup. De Colo made free throws. A pair of Goudelock’s floaters made it 51-64. After De Colo and Zisis traded free throws and unsportsmenlike fouls, Zisis fed Semih Erden for a dunk that made it 55-66. Goudelock scored layups in the opening minute of the quarter to come within 59-66, and Erden had a big block to make his defensive presence felt. 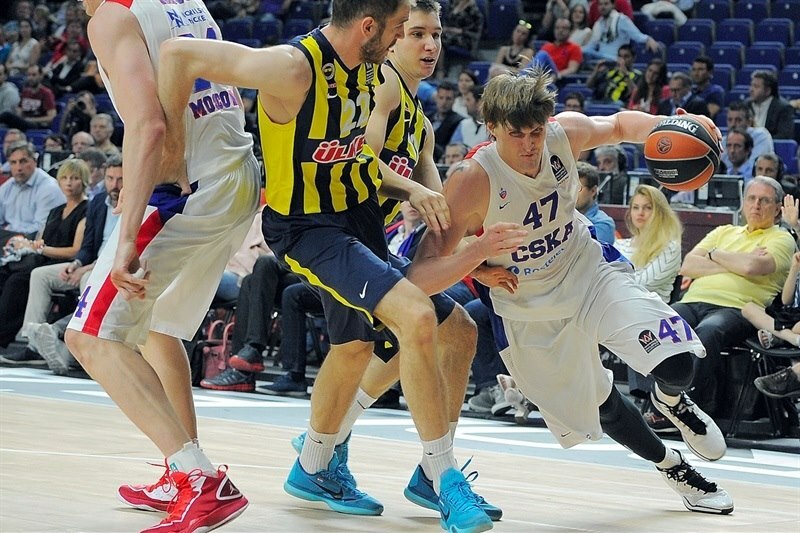 Weems scored a fastbreak layup, and after Erden’s tip-in, Kirilenko dunked in a crowd. But Erden countered with an even bigger two-handed slam and Goudelock drove through the crowd for a second-chance layup that closed the deficit to 5. The run continued with a put-back layup from Erden, and a Zisis triple that tied the score at 70-70. Jackson snapped a 9-0 run with a corner triple, and Goudelock countered by banking in a runner. Victor Khryapa and Bjelica traded baskets inside, before De Colo hit a jumper. Bjelica hit from downtown to tie the game at 77-77 with just over three minutes left on the clock. 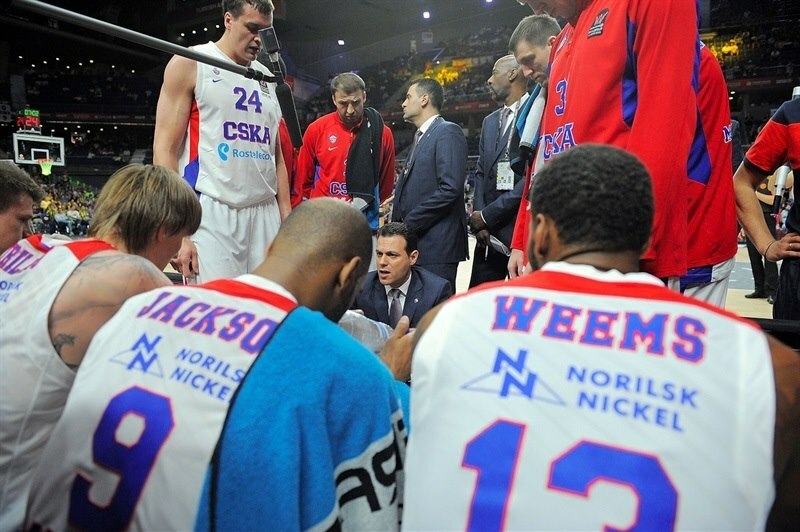 Jackson’s free throws gave CSKA another lead, and De Colo also scored a pair from the foul line for a 77-81 cushion. A corner three from Nichols extended it to 78-84 with 39 seconds left. 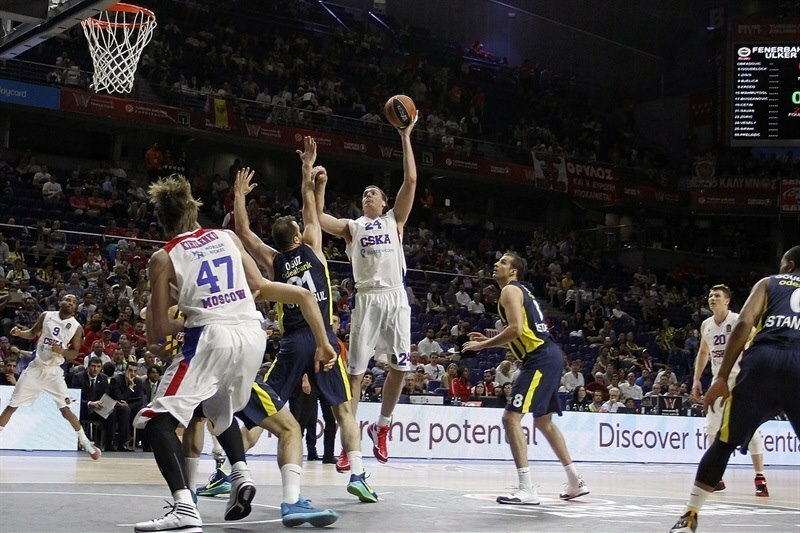 Bjelica closed the gap back to 4, but Mahmutoglu missed a three and Nichols iced the CSKA victory from the line. "This kind of game is always difficult to play. You try to find a way to motivate the players and I tried to do that. They must respect themselves and the club and all the people who came over here to support us, the fans. I really want to express my thanks to the great support from all the people who came here. Thinking of this, it was a big shame with how we played in the first half. We needed to show character. We have young players, but they must show character. I want to congratulate all the players who played in the second half. They changed the picture and the fans could see that. I believe this must be good lesson for us in the future. First to look forward to the Turkish championship. And the club has a clear picture of what we want to do in the future. Fourth place at a Final Four is nothing bad." " If you were on the court today, you would agree we saw two different phases in the first and second halves. We were dominant in all phases of the game in the first half. The result in the first half was justified. The second half was different. We knew that Fenerbahce would step up and play for their pride. They applied pressure to our point guards and tied the game. My team responded and we won the game. I have to congratulate each player who played this game. 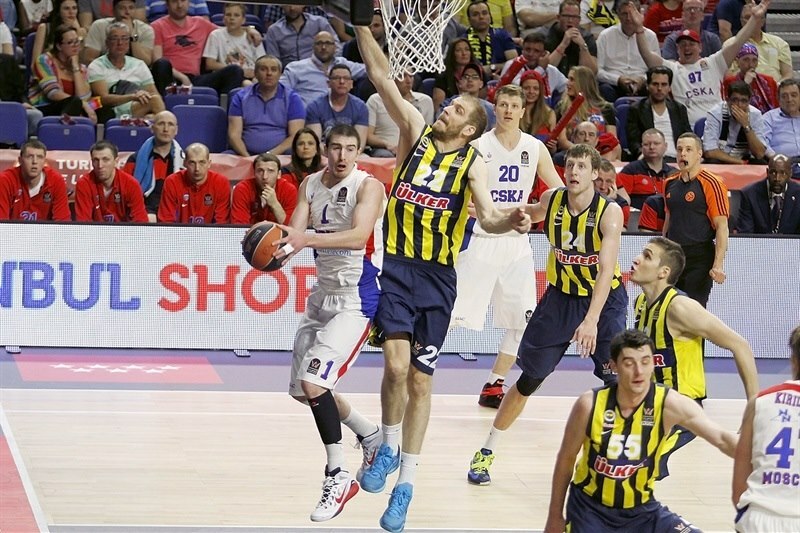 We said we would come back to the Euroleague competition stronger next year. " "Coach told us at halftime about having some pride in what we are doing. We fought all season to be here and our fans did a really great job in supporting us. We wanted to play for them. We came here with zero experience and now we have some. Next year, I think we will do better. We know what being a championship team takes now. A lot of teams played with a lot of toughness here. We had to learn the hard way, but sometimes that is how life is. It is a great atmosphere - it is the type of stage I want to be on. I like to play these kind of games, it is fun for me. You always want to get some wins out of this situation; we couldn't do it this time but I learned from that and next time, I will do an even better job." "First of all, it is very difficult to play this kind of game. We learned our lesson here in the Final Four. It is a very strategic competition and we must be focused for 40 minutes, not to have five/six empty minutes and let our opponent score 40 or 50 points. We had a chance to win the game. We did a great job in this Euroleague and I would like to thank our teammates and also our fans, who supported us all season long and came here to help us until the end. We must now go back and win the Turkish championship. I want to forget about the Final Four as soon as possible. It is a good thing that we played the Final Four. This is a big result for the club and also for Turkish basketball. We will see what happens next season." "We let go of the gas in the second half, but stuck it through. We made more plays than they did, hit some big shots. It was a team effort. On my three-pointer I was thinking just to shoot it. My teammates tell me to shoot it when I am open, and that’s what I did. Of course, that felt good. This is the Final Four. Of course, we wish we played in the championship game, but we wanted to come out for the fans, friends and families and play for them who came long way to see us play. That one is for them." 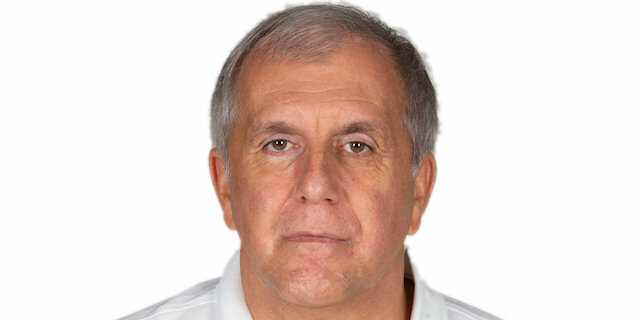 "We did not want to finish our Euroleague season with a loss. Fenerbahce promised their fans a good game, we promised our fans a good game. It was a great game, offenses were explosive, there was a lot of fight, especially at the end, and I am happy that we are coming back home with a win. Looks like this season we had some problems to keep the score when we get a good lead. We stop executing at some point, we start playing more individual game, but I am happy we were able to finish this game. We are getting better at this." "Before the game you may question what is the point of the third-place game, but then you have a crowd like that and you have an atmosphere like that, you realize why Euroleague is doing a good job at the Final Four event and why there is the game. And we wanted to win it. Fenerbahce is a really good team, Goudelock got hot and they did a good job on switching on us and playing really good defense. It made us struggle and they did a really good job of coming back. But the main point was we did not let them take the lead. Unfortunately, we let Olympiacos take the lead in the semifinals. 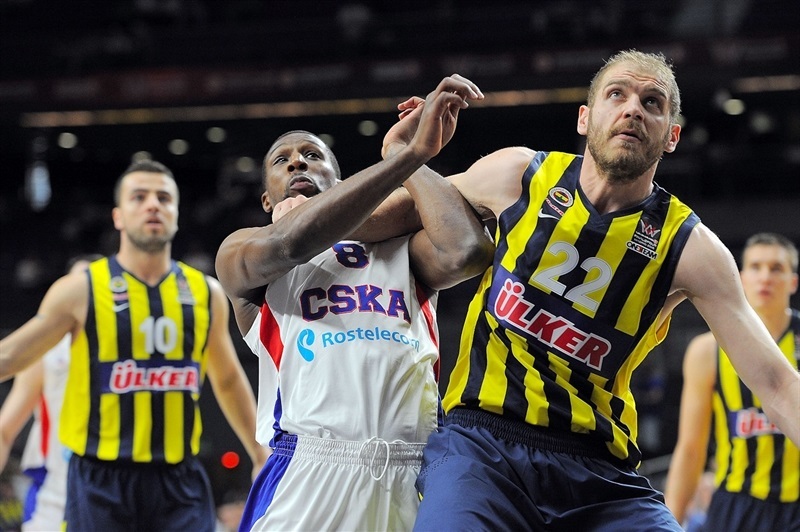 We learned from that, did not let Fenerbahce take the lead, and we went on to win."